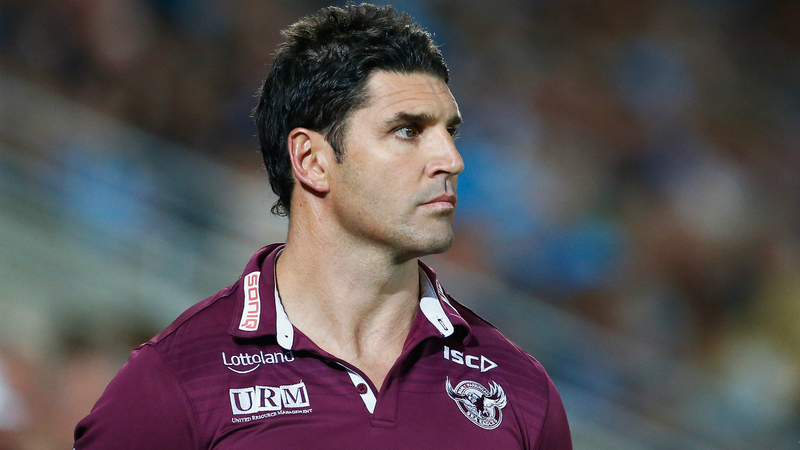 Trent Barrett has come to an agreement with Manly Sea Eagles whereby he will stay away from the club while he serves his notice. Head coach Barrett remains under contract until July 2019, despite the Sea Eagles appointing Des Hasler as his replacement on a three-year deal in October. According to Manly, Barrett's lawyers on Friday proposed he would not attend work unless required and the club accepted the suggestion. A statement from the Sea Eagles read: "On the understanding that Trent abides by his obligations under his employment contract, he is entitled to and will be paid each month in accordance with his contract."